We offer same day estimates and will beat any written official competitor estimate! 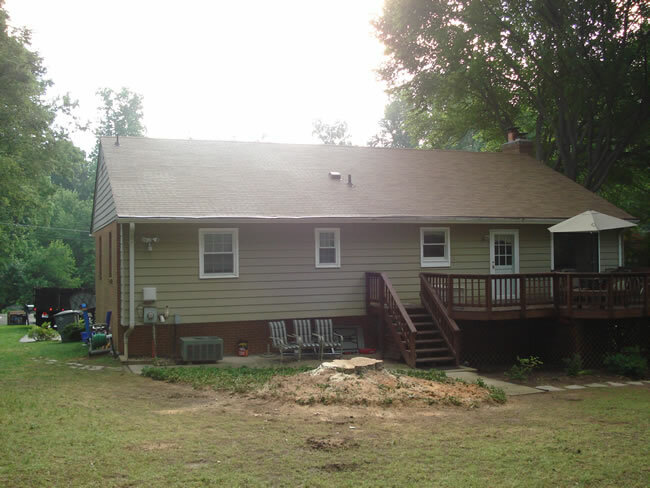 Precision Tree Services is based in Fairfax, Virginia. 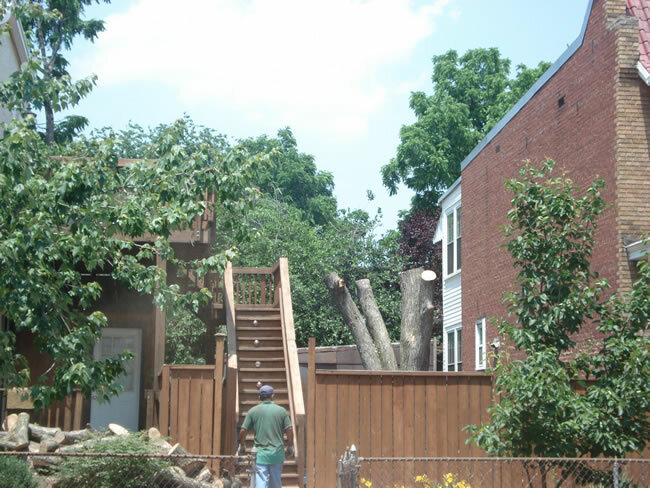 We have been providing tree care services to the residents and business thoughout Northern Virginia, Maryland and Washington, D.C. for over 25 years. We are full insured and licensed Arboricultural Contractors. We provide 24 hour emergency service. Precision Tree Services in Virginia is a proud recipient of the super service award by Angie’s List. 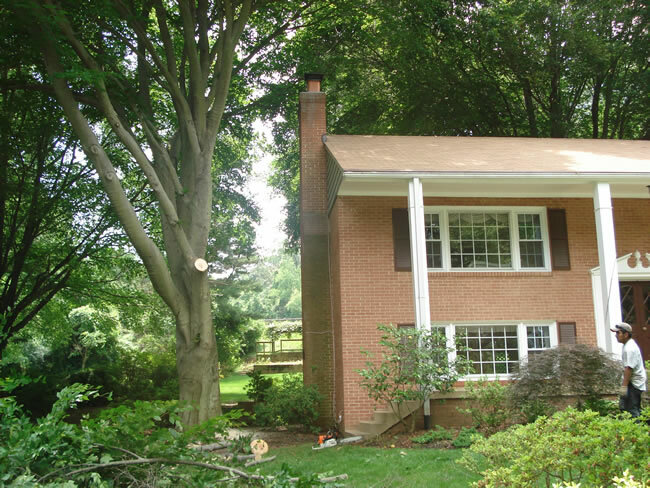 At Precision Tree Service, based in Fairfax and servicing Fairfax, Loudoun, Prince William, Alexandria and across Northern Virginia, we offer our customers professional tree care and maintenance services. We can take care of your trees with proper pruning and trimming to reduce the risk of decay, storm damage and insect infestation. 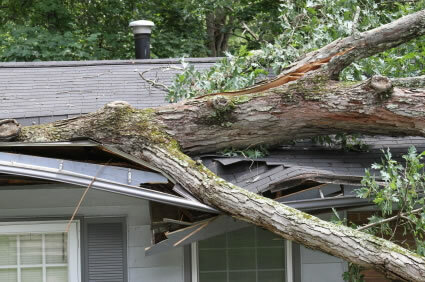 In addition to tree maintenance services we also offer tree removal and 24/7 emergency service. 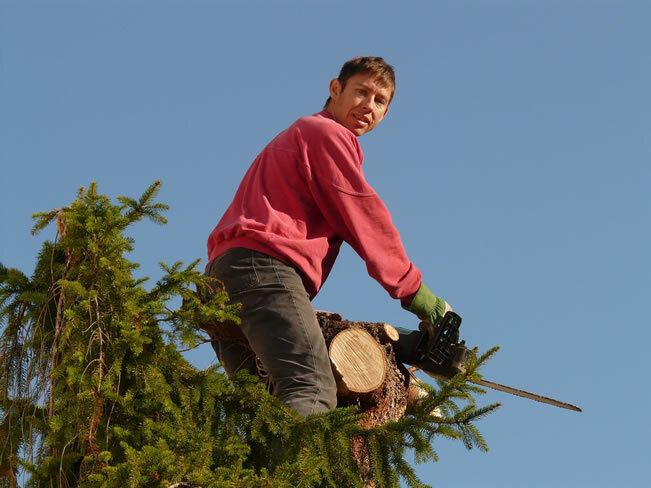 Precision Tree Service has built a reputation for providing exemplary customer service. 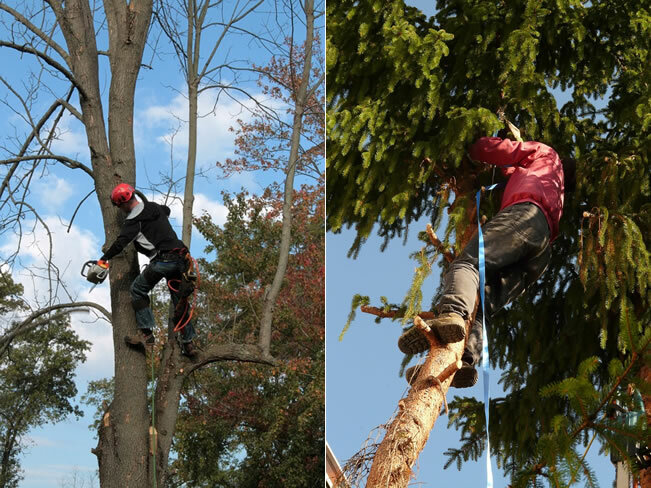 Our experienced tree care professionals perform above and beyond our customers’ expectations. 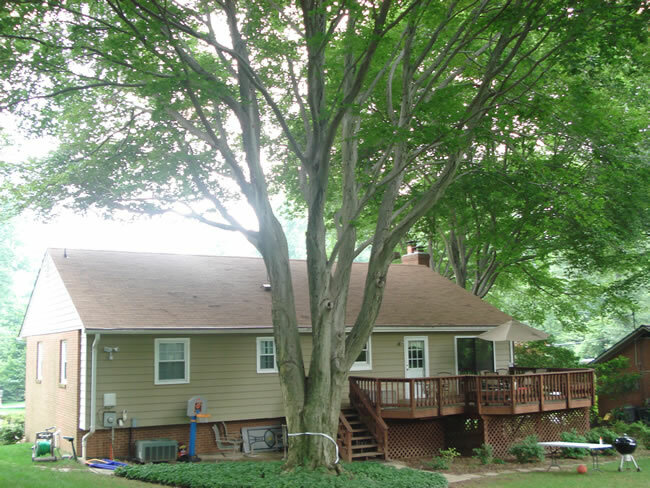 Call us today to schedule a free, no obligation, quote on your tree maintenance requirements.